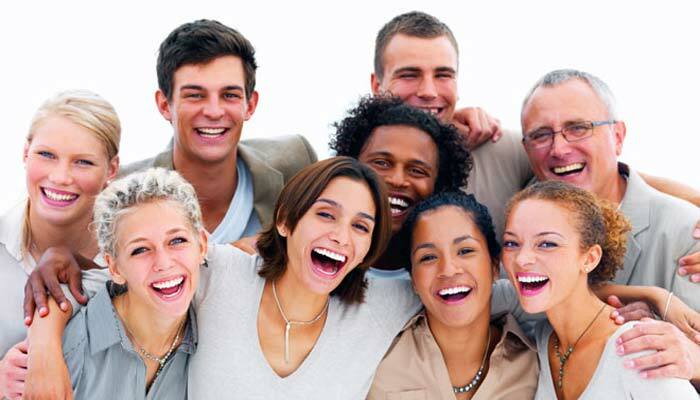 Gum disease is one of the leading causes of tooth loss in adults. It seems these figures ring true, as at least three million Australians are missing teeth – with many due to gum disease. Aside from seeing your dentist so you can get to grips with your oral health, there are other ways to tell whether you have gum disease – or are likely to get it. Gingivitis is an early stage of gum disease and causes gum tissue inflammation. If you have a lot of plaque around your teeth and gumline, then you are in the beginning stages of gum disease. Fortunately, if you see your dentist for professional cleaning, brush, and floss regularly, and see your dentist twice-yearly, you may be able to reverse those beginning stages. If you don’t act fast once plaque and gingivitis take hold, your gingivitis then turns into advanced gum disease – periodontitis. At this stage, your dentist may use such procedures as scaling and deep cleaning and plaque removal beneath your gumline. 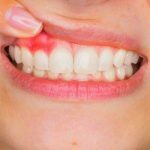 Periodontitis affects your gums, but it has severe consequences for your bone too. Any bone loss from periodontitis may require a dental specialist’s help. No matter which form of exercise you take part in – be it a solo activity or a group fitness session, you will find there is a range of benefits. However, there is now a group fitness class available that may have all the advantages you’ve been looking for – above and beyond what regular fitness classes and solo sessions can offer. Find out below how BodyCombat could be the best fitness option for you. One chocolate muffin can have over 430 calories in it. To burn off that same number of calories, you may need to go for a four-hour stroll. No one has time to exercise for half the working day, which makes it essential to find group fitness classes and exercise options that help you to burn as many calories as possible. BodyCombat is one such option. Offering high-energy martial arts-style workouts, you can burn as much as 740 calories in a 30, 45, or 55-minute session. If you work up a sweat just walking up the front steps to your house, then it’s clear to see your fitness has fallen by the wayside. BodyCombat can most certainly help you to get that back. These classes are challenging in their intensity levels, while helping you to work on your legs, arms, shoulders, back, and core. You develop empowerment, speed, coordination, and agility, which all equate to an incredible level of fitness. If you’ve ever visited the dentist because of wisdom teeth pain, you will no doubt be asking yourself why it is we have them. Why, if in most cases you need to get them removed, do they grow and cause a significant amount of pain? Many people will be all too familiar with wisdom teeth laying dormant for years, only to emerge and create nothing but pain, discomfort, and inflammation. They serve no purpose, so why are they there? There is a prevailing theory amongst anthropologists and the dentist workforce that wisdom teeth only exist because of our ancestors’ early diet. Before we began to consume softer foods and started to use knives and forks, we had to rely on our teeth to grind, crunch, and break foliage, berries, nuts, and other natural ingredients. We now live in a more convenient age, and wisdom teeth are now redundant. In fact, you can almost call wisdom teeth a vestigial organ – something you no longer need in your body because of modern conveniences and technological advancements. Why Do Wisdom Teeth Take So Long to Appear? Between age 17 and 25, most people will find themselves calling their dentist for wisdom tooth extraction. This time of your life tends to be the most common for wisdom teeth to erupt through the surface – even if they’ve been growing under your gum line for some time. The reason for them appearing so late is that, like most teeth, they grow on a timeline. Whether you’re looking for something special for you or a loved one, you will find a trip to a variety of jewellers is a must. With each store you set foot in, you are sure to see there is an eclectic mix of jewellery that will appeal to your tastes – or you think they will for that special person in your life. However, when you realise that not only the style is different, but the metals of jewellery are too, your decision just became all the more challenging to make. Below, Jewellers Perth provide some information where you can learn all about the jewellery metal on offer and why you would select one over another. Any number of jewellers will tell you that gold is one of the most precious metals and valuable jewellery materials you will come across. It’s timelessly elegant, dense, offers an unbeatable shine, and is a standout favourite for engagement and wedding rings. However, it is more expensive than less precious metals. Silver is one of the most popular metals used in the creation of rings and other jewellery, and it’s easy to see why. It’s a striking white and shining color, while also once being considered more precious than gold. While it’s now more affordable than gold, it doesn’t make it any less desirable. 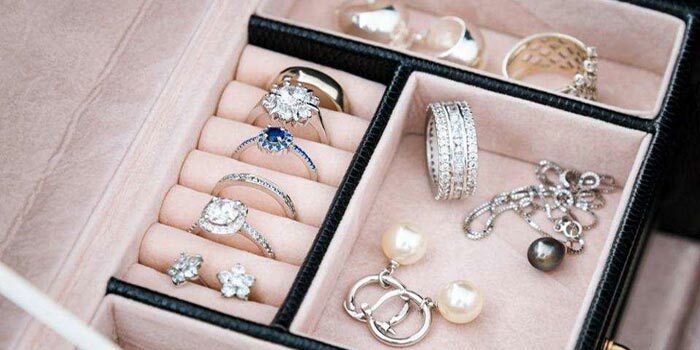 In fact, because of its price and style, it’s often more preferred for rings and other jewellery. The experts at Ottawa Valley Travel tell us it is easy these days to just step on an airplane and within a few hours of travel find yourself in a whole different country and culture. In many countries, English is not the usual language and if spoken it is often with an accent that is difficult to understand. The laws are also quite different from many English speaking countries and so is the clothing and the food. That’s what makes it so fascinating to visit such a country. We can learn from people of other nationalities if we open ourselves to doing so. However, rather than going off unprepared, it is wise to take some time to learn a few things before you go. 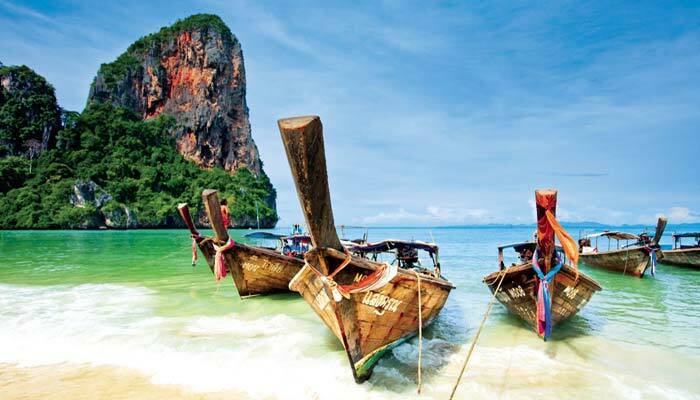 Here are some tips to get the most out of your overseas holidays. Learn a few phrases of the language so you can at least say yes please and no thank you. Find out what the climate is likely to be for the time you will be there so you can pack appropriately. Also check the weather just before leaving. You don’t want to head into a tornado or hurricane. Learn about the most common laws and don’t break them, particularly those about drugs – even those that are normal to us, such as painkillers – and drunkenness. Learn about their dress code and respect it. Many countries require a woman to have her knees covered in a temple. Often, people get on drugs with the intention of just trying them out, but before they know it they are addicted and their life becomes a chaotic mess. If you are thinking of going to drug rehab, there are a few different options that you can try, depending on your circumstances. It’s important to choose one that will give you the best chance of beating those drugs. Here are a few drug rehab options. Day clinics: this is where you go for treatment during the day, but return home for the night. These are the cheapest options because there are no accommodation costs. However, because you return home each night, it is not necessarily the best option, especially if there are other drug users living there. Being at home can put you at risk of losing the struggle, especially when it gets to the hard stage. Anyone who has thrown a party will know that it takes a lot of work to organise. But when the party is in progress, the work still goes on, at least for the host. The host is responsible for making sure everyone is having fun and the drinks and food don’t run out. If you want to enjoy your party more, professional dj hire is a good way to do it. A good DJ will actually run the party for you. Of course, he won’t be responsible for the drinks, but he will take control of the crowd and get them up on the floor, dancing to the music he plays. If he is experienced and good at his job, he’ll be able to ensure everything goes off smoothly as far as speeches and other things go. He can help control the mood of the partygoers by what he says and by the music he plays. 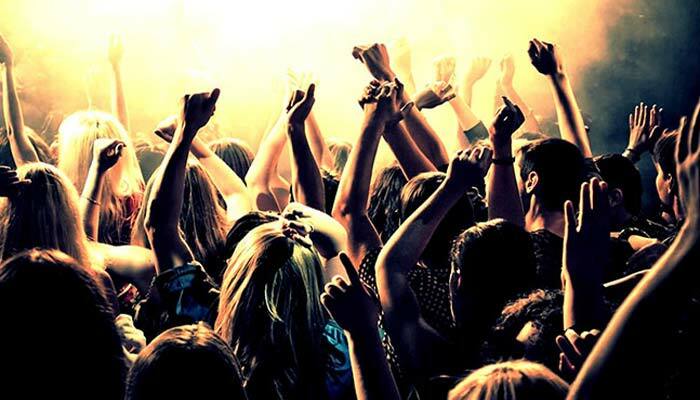 The host won’t have to worry about whether everyone is having fun, because the DJ will see to it that they are. This takes a lot of the responsibility off your shoulders and you can begin to enjoy the party too, instead of just seeing that everyone else does. It will give you time to relax and chat to your guests. When hiring, it’s a good idea to ask your friends who they used and if they were happy with them. It’s official! Studies in Berlin, Germany have proven that having fun reduces stress levels. Of course, most people with common sense will already have realised that they feel heaps better and more relaxed after having fun with friends or family. 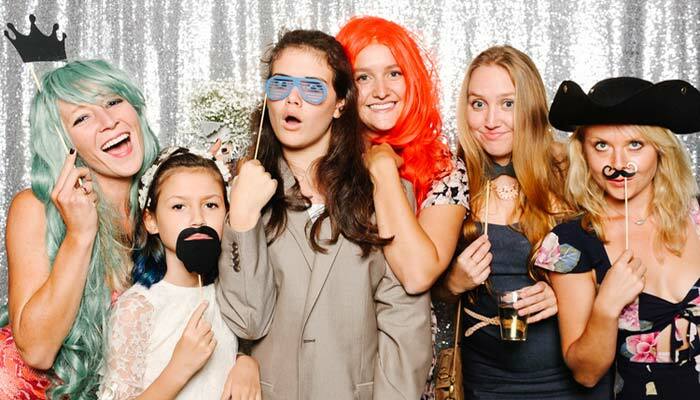 One way to do this is photo booths at your next party or at a wedding reception. Playing around with the props and taking funny photos of themselves is something that most people enjoy doing. If they have the means to do it through your event, you can feel good knowing that you’ve helped them to reduce their stress levels and become just that bit healthier. If they’ve laughed a lot while doing it, so much the better because laughter is another thing that helps you to feel good and relax both physically and mentally. When you are organising a special event such as a wedding you may get immersed in the myriad details and forget just what it will mean to other important people in your life; your friends and loved ones. That is why a photobooth is such a great idea. When you have a photo booth for all the guests to use they are much more likely to take photos of themselves with their friends – and with you – to help them remember the event. This is one great and easy way to spread the joy of your wedding day. Often photographers have quite a job getting people to pose for them, with the result that they take snaps when people are not ready, or else the photos don’t look really natural. But with a booth, people go when they are ready and have a lot of fun using the props available to dress up. 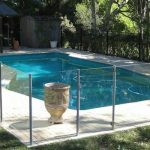 A report out this week regarding Bali villas says that it is sometimes difficult to choose a holiday destination to please everyone in the family. It may also be hard to choose one to suit yourself, let alone anyone else. If no one in your family can agree about where to travel for the next holiday, here are 8 tips to help. Rather than thinking about where to go, start thinking along the lines of what you want to do during the holiday. If you want to lie on warm sand or go surfing, you choice of destination will be limited to places that have great beaches. Not all countries are lucky enough to have them. Make a list of those that do, and eliminated all those you’ve already been to, unless you enjoyed it so much you simply must go back there. But if you feel like that, you wouldn’t be reading this. If you are going with friends or family, find out what they want, otherwise the holiday may not be as pleasant as you expected. It’s important to go where everyone can have fun. Get everyone to write down their two or three most important activities to do on holiday. If children are included, make sure the holiday is one where they can do things within their capabilities. Extreme activities like abseiling or parasailing are limited to teens or adults, not little children. If you are still having trouble, think about past holidays and what you liked most about them. Also remember those things you hated so you can avoid them in the future. Consider your budget. 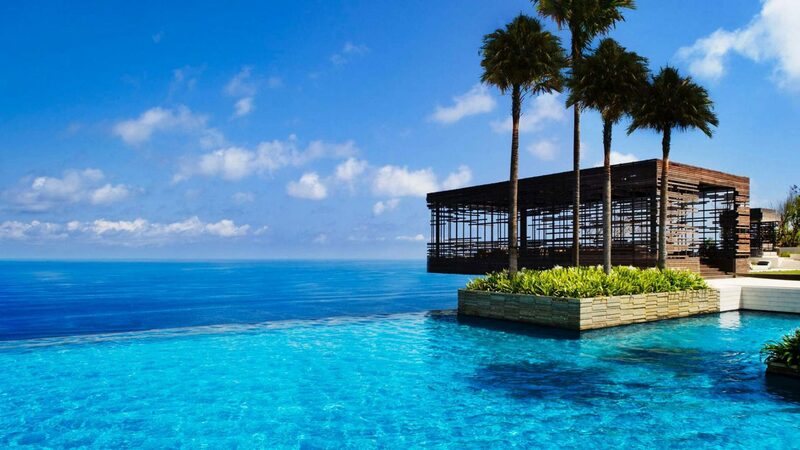 No holiday can be truly successful if you run out of money – during the holiday or afterwards. Responsible budgeting will take care of present and future needs. Remember to take into consideration the exchange rate, which can give you more than you expected in some countries; less in others. Take into account your physical limitations. Not everyone is in good health or fit. If you plan to do extreme activities or go on long hikes, make sure everyone is fit enough. Carrying weary children is not the best fun, nor is becoming too exhausted to what you thought would be great from your armchair at home. 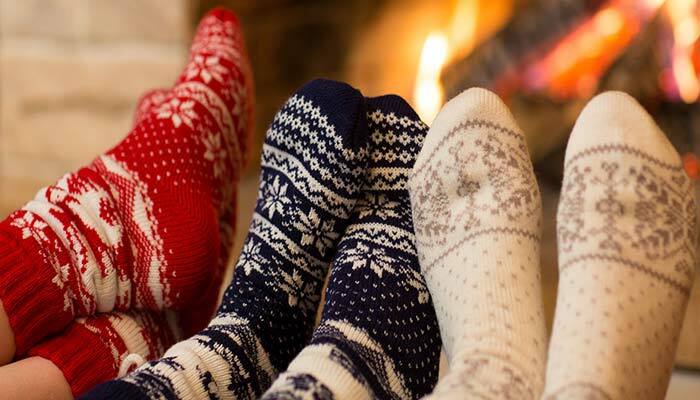 Staying warm is important for your health, especially in winter. Being too cold can cause many health problems and exacerbate your symptoms when you get a cold or flu. Electricians will usually tell you the best way to keep warm is with the use of electric heating of some kind. Electricity is quick, clean, non-toxic and efficient. In addition it is widely available. Years ago when not much heating was available, people used to get an itchy and painful condition called chilblains. It caused weeping sores on their extremities- toes, fingers, and sometimes ears – that took ages to heal. In fact, it would only heal when the warmer weather arrived. A condition called trench foot has also been noted by those who spend too much time in a cold environment. 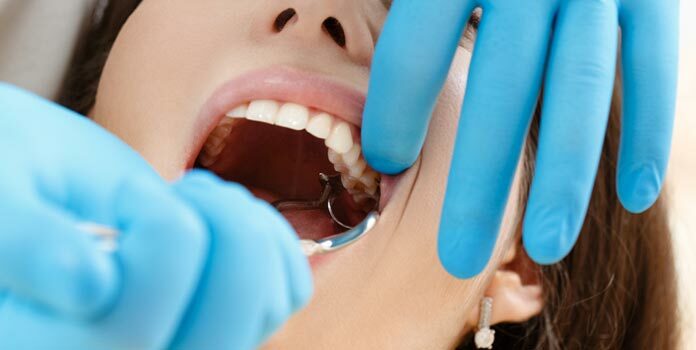 There is no doubt about it; going to the dentist is painful to the wallet as well as to your gums, especially if you haven’t been for ages and have more than one procedure that needs doing. 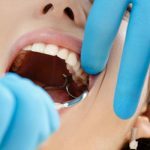 While it is certainly a good idea to have your teeth checked at least once a year, many people don’t do this, with the result that they need multiple fillings and/or extractions, not to mention cleaning and scaling, root canal work or caps. Young people often need to have braces to straighten their teeth and prevent further problems as they age and this too, is usually extremely expensive. Some people decide to go overseas for dental treatment, such as Dental Veneers, because it is so much cheaper. However, is this really a good idea? Here are some pros and cons for doing so. If you have small front teeth either due to wear or because of genetics, it may give you a gummy smile. This can make you feel embarrassed and impact your social and even your work life. An attractive smile makes most people more self confident. 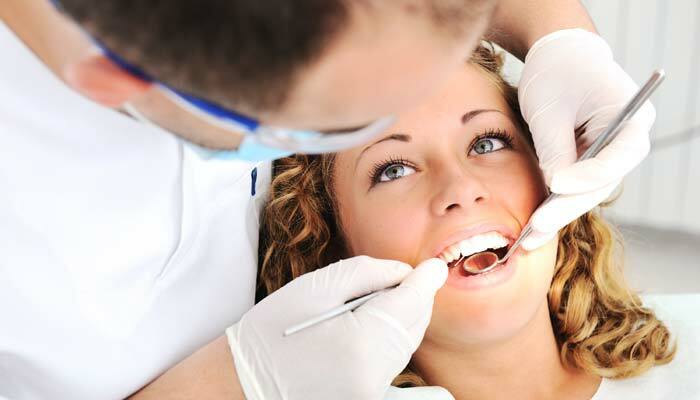 Consulting with a dentist will usually find a way to overcome this or other dental problems. A gummy smile due to small teeth can usually be fixed quite easily with composite resin bonding. This is when a natural looking material is applied directly to the teeth to create the required shape and replace the worn part. It can make worn teeth look longer so that the smile is more natural. Sometimes the teeth are worn at the sides rather than along the top, making them look somewhat pointed. This too, is not an acceptable look and people affected tend to hide their teeth by not smiling or talking as much as they could. Composite resin bonding is also suitable for this problem. Traditionally thought of as a last resort for lonely hearts, Internet dating sites are reporting co-eds and frat brothers are also joining the ranks of online daters. 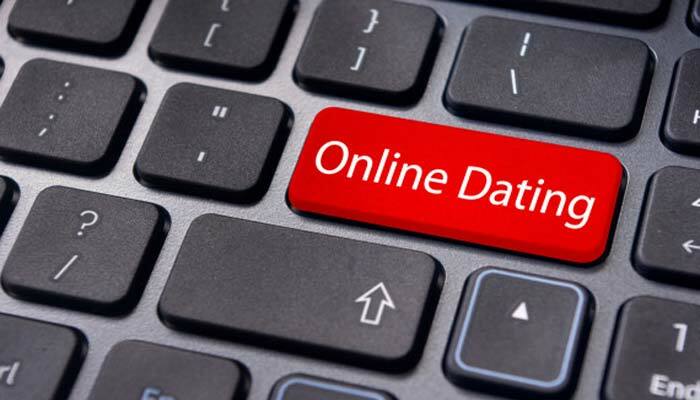 According to a March 2006 report from the Pew Internet &amp; American Life Project, 18 percent of 18- to 29-year-old Internet users have visited an online dating site and 31 percent of American adults know someone who has used a dating website. Gail Laguna, a spokeswoman for Collegeluv.com, a dating site with 500,000 members, said young people use the Internet to search for love because they feel comfortable in this kind of interaction. “It’s a demographic that has grown up going online to communicate with friends . . . and so [they] are more likely to adopt to using an online dating service,” Laguna said. She said most of Collegeluv.com’s members are not looking for long-term love when they join the site. Instead, she said, they are just trying to meet new people. How do you buy wine? Anyone who likes wine usually has a bottle or three in the house at any given time. This way they can have a glass whenever they feel like it, with meals or on its own; as a celebration or when they have guests over. Keeping a variety on hand saves that last minute rush to the shops to get something suitable for your occasion or for the meal you’ve created; have you tried pairing Wine and Curry? There are pros and cons to buying online and locally. 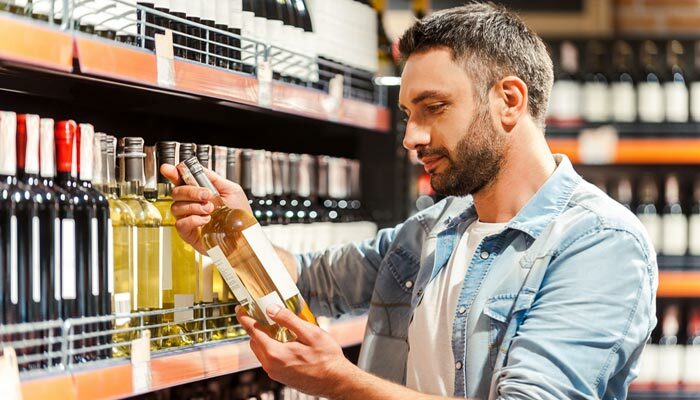 Many people source their wine from the bottle shop nearest them for convenience, especially when it is part of their favourite supermarket chain. You can make friends with the sales attendant and they will be likely to tell you when sales are due, or recommend their best wines. You can wander around the shop and learn a lot by looking at the labels. A lot of people like the personal attention of the attendant to help them purchase the right wine. It takes extra time to talk to the attendant and they might be busy just when you’re in a hurry. 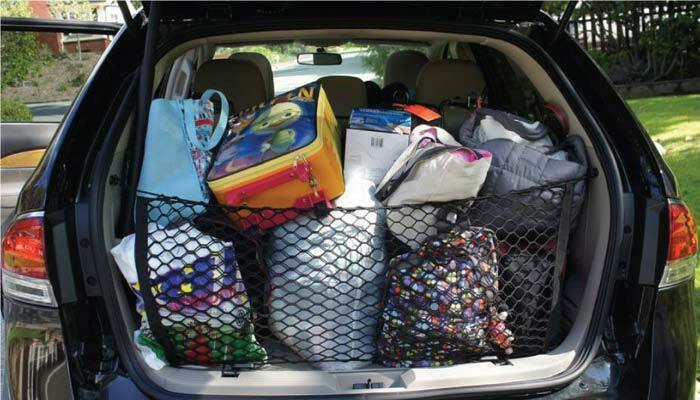 If you purchase a lot at one time, it is heavy to carry out to the car – and into the house. Bottles are likely to break on the way home. The local store may run out of your favourites. They may not have what you want, especially if it’s from another country. 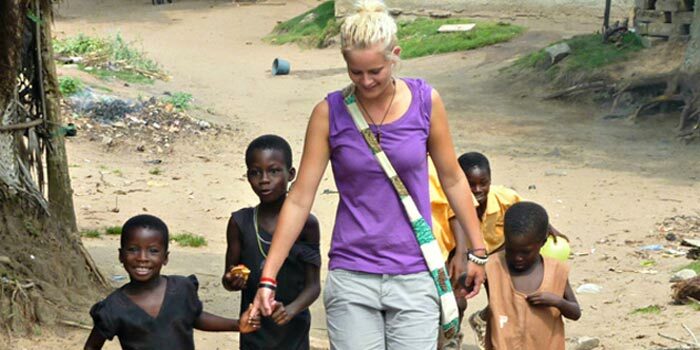 The professionals at travel accommodation company Easy Villas tell us that for those who like to put something back into a community or just help others less fortunate, volunteering may be the answer to what to do on your holiday travels. There are many different ways you can volunteer and many different countries where people can go to offer their services. Of course, you don’t just turn up somewhere and ask if you can volunteer. There has to be some sort of arrangement and structure. There are many opportunities for voluntary work and you can find a lot of them on the Internet or by contacting charitable organisations. Here are just some of the opportunities. Choose one that interests you, whether it is to do with sports, animals or conservation. There are also opportunities for families to have a volunteering holiday and this can be a great way to teach your children about other cultures. Having children along on the trip is a good way to get the children to open up to you quickly, as children often make friends in such situations very easily. You can be placed in a school in India to assist with coaching sports or even just to help the children practice their English speaking skills, since many schools now teach English. Project coordinators ensure you can make the best use of your skills and that the children you work with a the right age for your experience.